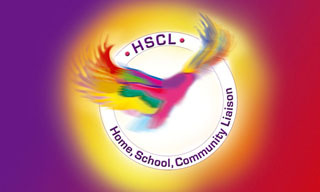 ​We are very fortunate to have the Home School Community Liaison (HSCL) scheme here in our school. The aim of the scheme is to promote partnership between home, school and the community and to ensure that every child participates fully in the school scheme. It recognises the role of parents as the primary educators of their children, the influence of the home environment and seeks to promote a partnership between school and parents and the local community. Coffee mornings – to meet with parents and discuss issues. Setting up after school study clubs. Paired reading in schools involving parents. Working closely with agencies in the local community. Transfer programmes for pupils moving from primary to secondary.